She is manifested in three aspects, that can be recognized as three separate Goddesses related to the three main heliacal phases of Venus. He is the king of the Gods, the God of wisdom, charity, blessing, abundance, peace, prosperity and understanding, but also of virtue, justice, healing, and magic. God of Wisdom, the All-Knowing. He is also the deity of writing, and he carries the tiles of the fates of everything and everyone. He is also Castor and Anteres and the constellation Ship. His wife is Tashmetu and is the modern Capricorn. Enlil is the God of air, storm and wind. One of the three supreme deities and rulers of the Earth. In the sky is the constellation Perseus, Volovar, Cassiopeia. It is the deity of storm, lightning, hail, wind and flood. Takes active participation in the flood. God of Wisdom, the All-Knowing. He is also the deity of writing, and he carries the tiles of the fates of everything and everyone. Great Gula is the healer Goddess. Ninib (Ninurta) is Saturn. God of Agriculture. The Moon God Nanna is the Wise Master. Shamash was called the brilliant, the brave judge. Shamash sees everything. That’s why he is the God of truth, justice, and righteousness. He punishes the poor and the liar and rewards the righteous, the good and the honest. 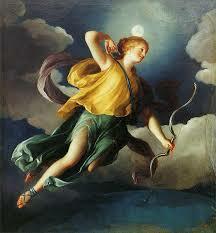 Tashmetu is the mother of Nabu-Mercury and is the modern Capricorn. She is called in prayers as an advocate. 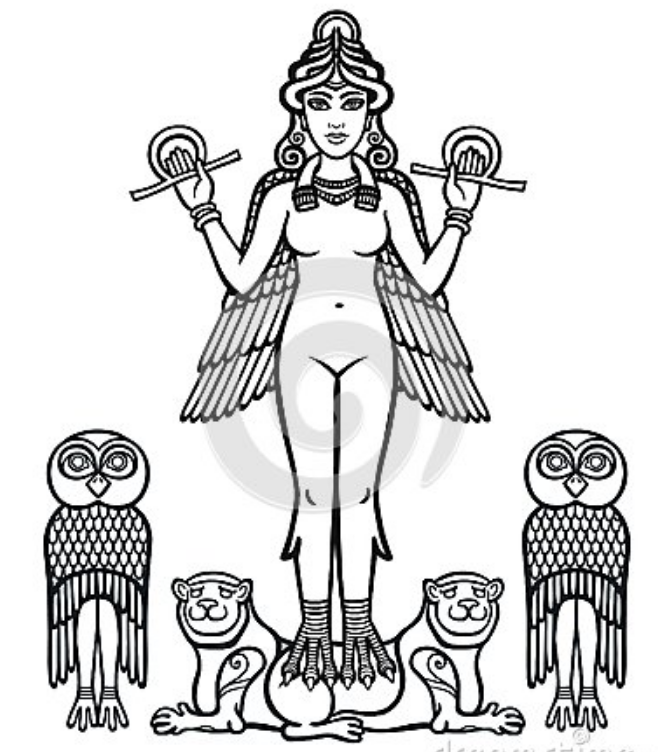 Tsarpanitu is the wife of Marduk or Jupiter. 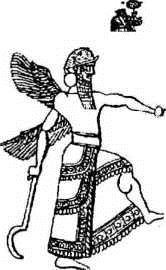 Enlil is the God of air, storm and wind. One of the three supreme deities and rulers of the Earth. Moon God, Sin or Nanna, is the Wise Master. Shamash was called the brilliant, brave judge. Shamash sees everything. That’s why he is the God of truth, justice, and righteousness. He punishes the poor and the liar and rewards the righteous, the good and the honest. Nergal is Mars or Lord of the Underworld. 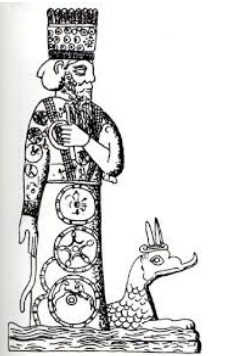 Nergal is the God of war, destruction, plague, anger, burning Sun and terrible epidemics. He is the King of the Underworld and the husband of the Goddess who rules there-Ereshchagal. Ninlil is the wife of Enlil and is the constellation Big Bear. Moon God, Sin or Nanna, the Wise Master. 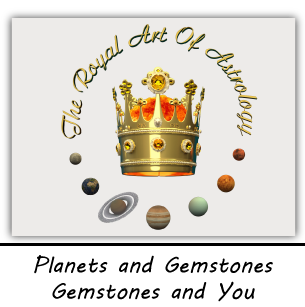 Venus is manifested in three aspects, that can be recognized even by three separate Goddesses related to the three main heliacal phases of Venus. Ruled by Nabu-Mercury and his wife. God of Wisdom, the All-Knowing. He is also the deity of writing, and carries the tiles of the fates of everything and everyone. Moon God, Sin or Nana is the Wise Master. Moon God, Sin or Nanna is the Wise Master. Adad is God of the Wind. He is the deity of storm, lightning, hail, wind and floods. Manifested in three aspects, that can be recognized even by three separate Goddesses related to the three main heliacal phases of Venus. 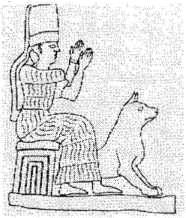 Ninlil is the wife of Enlil and is the constellation the Big Bear. God of the endless Underground Ocean of fresh water. 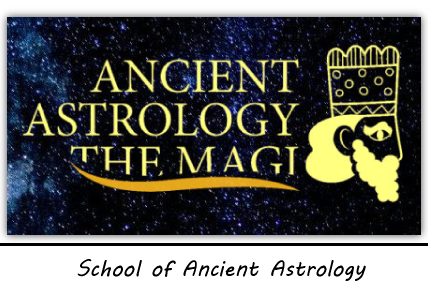 Known for his wisdom and mind, and his magical powers related to spells. Ninmah is the Goddess of the Mountain. It’s called the Mother of the Gods and the Mother of All Children. Identical with the Earth. 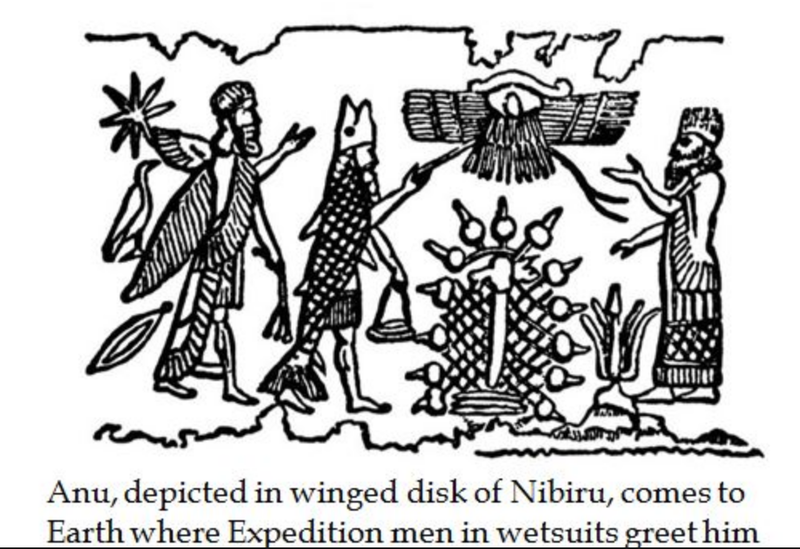 The Anunnaki are the 50th great deities, those with royal blood. There is also a version that they are deities of the underworld.